Practice Areas | White & Weddle, P.C. Trial attorneys Joe E. White, Jr. and Charles C. Weddle III lead our law firm in Oklahoma City with more than 35 years of combined experience. 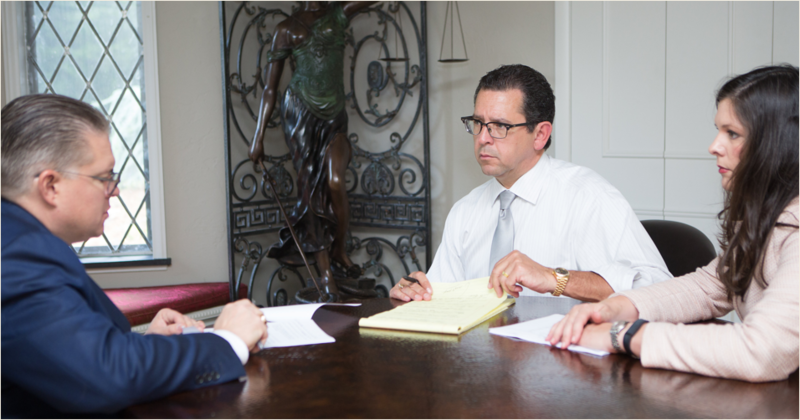 We are a respected and highly experienced civil litigation firm earning multi-million dollar verdicts where our clients have been wronged or injured. Bringing together a group of victims whose case needs to be brought to justice.